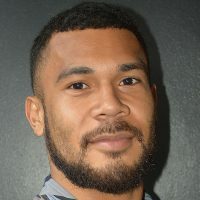 After defending the Hong Kong title, the Fiji Airways 7s side has moved up to second place in the World 7s Series standings. 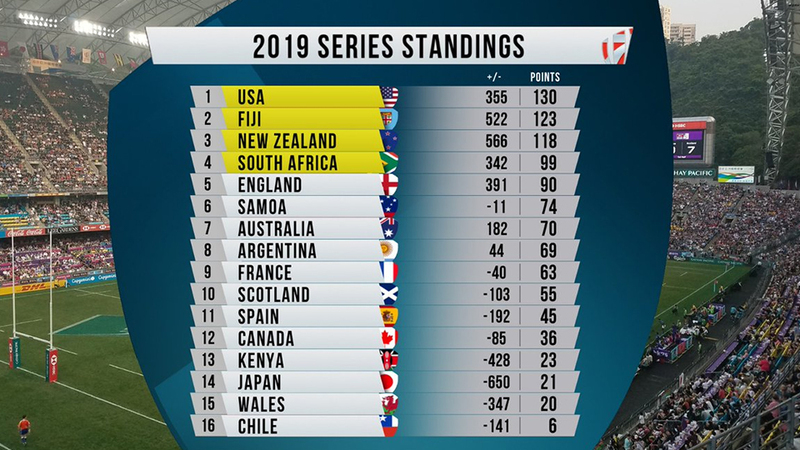 Fiji jumped ahead of New Zealand in the world series standings and sit in second place with 123 points while NZ has 118. Meanwhile, the Singapore 7s will be held next Saturday and Sunday.